Old Dock Savanna in need of a burn. 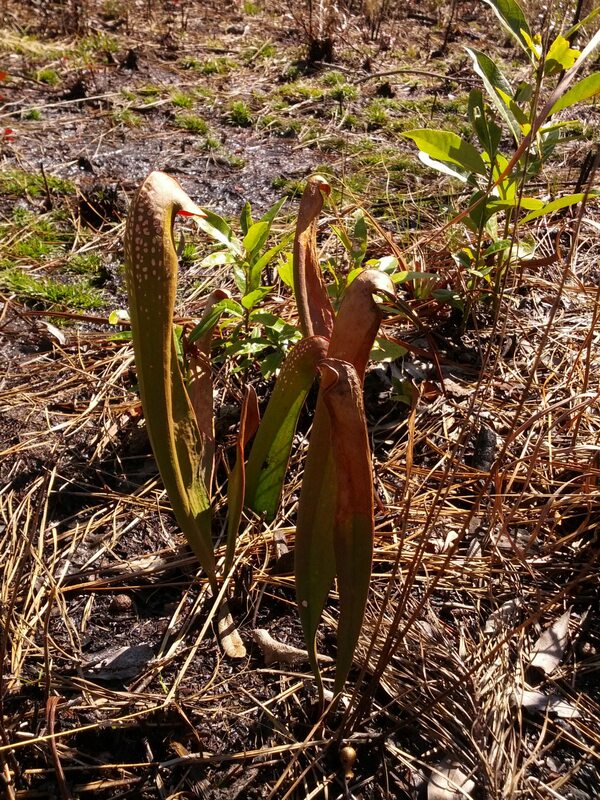 Old Dock Savanna hosts a variety of species that will benefit from our donation: Sarracenia minor, Sarracenia purpurea, Venus flytraps (Dionaea muscipula), the rare Carolina grass-of-Parnassus (Parnassia caroliniana), savanna cowbane (Oxypolis ternata), and wireleaf dropseed (Sporobolus teretifolius), among others. Fifty of the 350-plus acres at the site were last successfully burned in 2012 -- the first such prescribed burn during the growing season in six years. Our donation this year will help The Nature Conservancy fund another prescribed burn in 2013 on the acreage not yet covered. 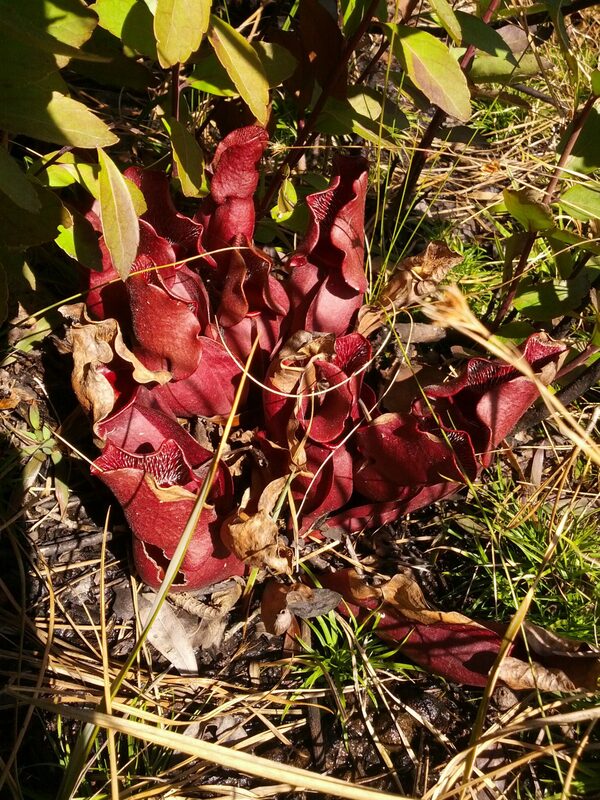 This will, of course, help promote a healthy, open savanna for the Sarracenia at Old Dock to ensure that they continue to survive and thrive. 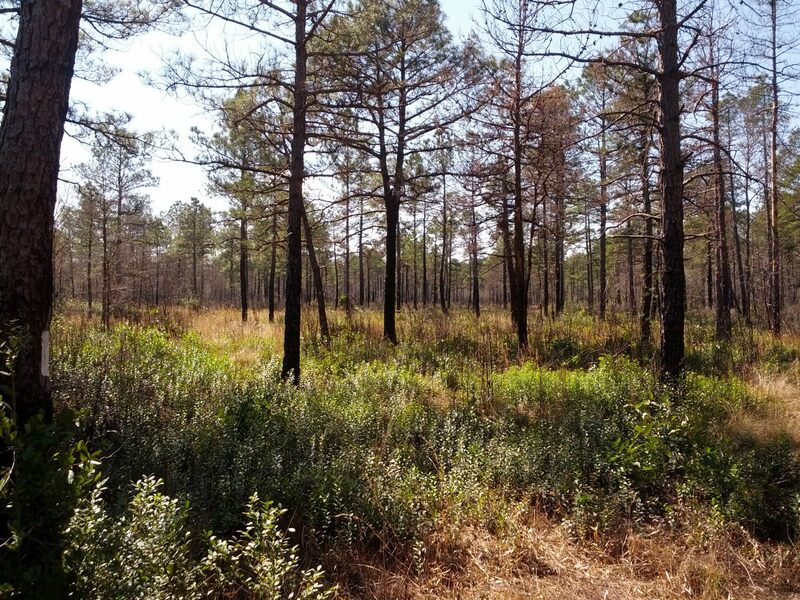 And if you're curious about The Nature Conservancy of North Carolina's Southeast Coastal Plain program, you can find a map of all their 2012 controlled burns and follow their excellent blog, A Place Unlike Any Other, for updates. I, for one, would highly recommend this entry of theirs from August 2012 where they highlighted a controlled burn at Myrtle Head Savanna, a project funded in part by the NASC as a previous auction beneficiary!